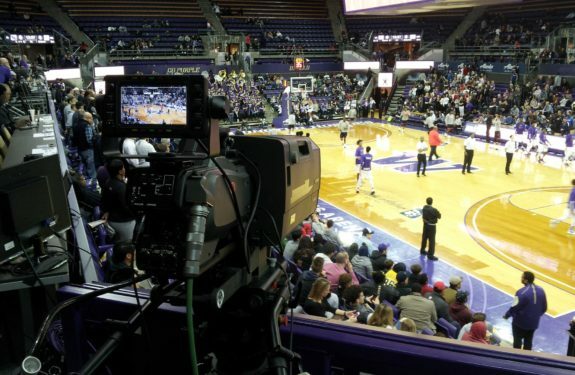 Shooting UW Athletics LIVE – Go Huskies! Check Out My FILM Mini-Reviews! My name is Tyler Nicholas. I’m an experienced videographer and film / television / new media editor, relocated from LA and seeking professional opportunities in Seattle, after graduating with honors from the renowned School of Film & Television at Loyola Marymount University. For as long as I can remember, I’ve had a passion for telling stories through film and video, creating well over a hundred original shorts, documentaries, and even stop-motion animations. I’ve worked on both sides of the camera on literally dozens of student and professional film and television projects and am proficient with all major non-linear editing systems (AVID Certified). I’ve also had the good fortune to collaborate with immensely talented people including Mel Gibson, Glenn Plummer, Kurt Sutter, Chris Parnell, Valerie Faris and Jonathan Dayton, to name just a few. Away from the set, soundstage and editing bay, I’m passionate about art history, photography, and music, playing both keyboards and guitar. This site is a virtual archive of my work. Powered by WordPress. Theme by WooThemes.